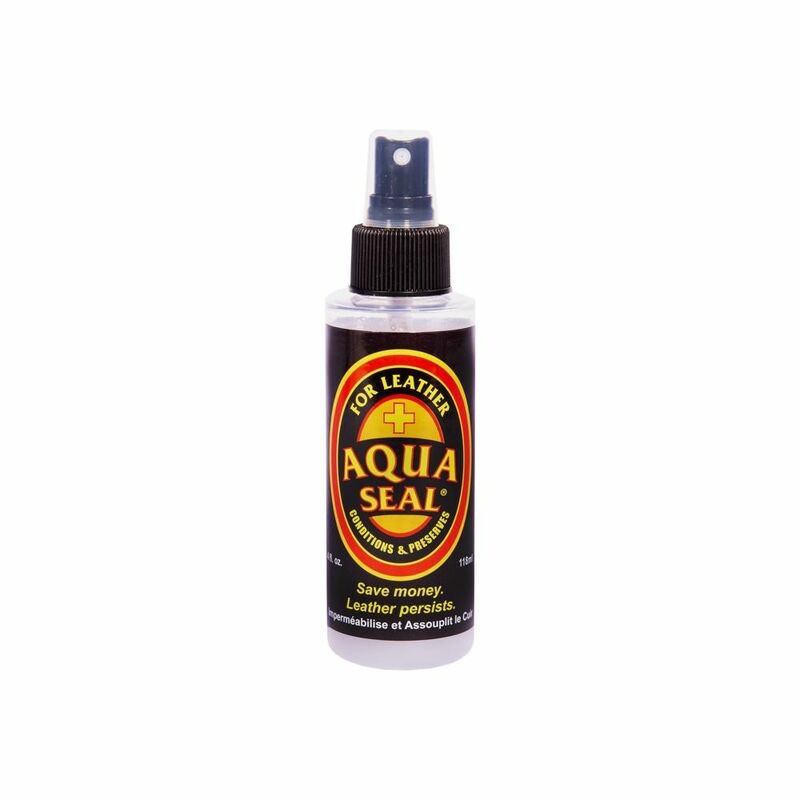 Leather should be free of dirt and grime (use AQUASEAL Smooth Leather Cleaner). Some darkening may occur. Test in a hidden small area before applying to all. Shake well. Holding sprayer 6” away, apply an even coat to the surface. Let dry for 1 hour. Apply second coat. Dry overnight. If light haze appears, brush/buff lightly. Reapply as weather and wear requires it. 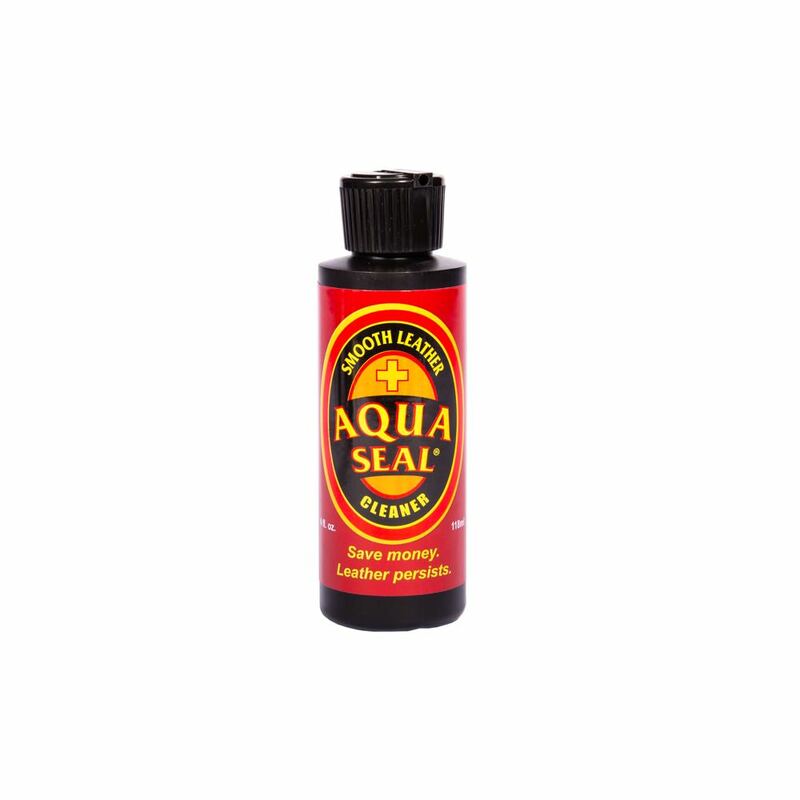 Smooth Leather Cleaner - 4oz. 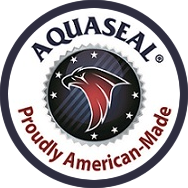 © 2019 AquaSeal. All Rights Reserved. Powered by VSM.